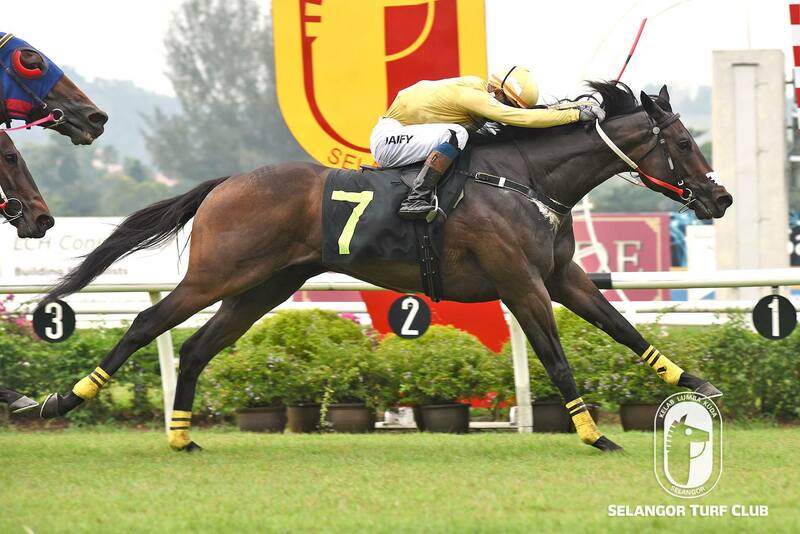 Trainer Johnny Lim’s Inniminyminemow broke the ice in fine fashion in Race 6 on Saturday and should be better over a longer trip. 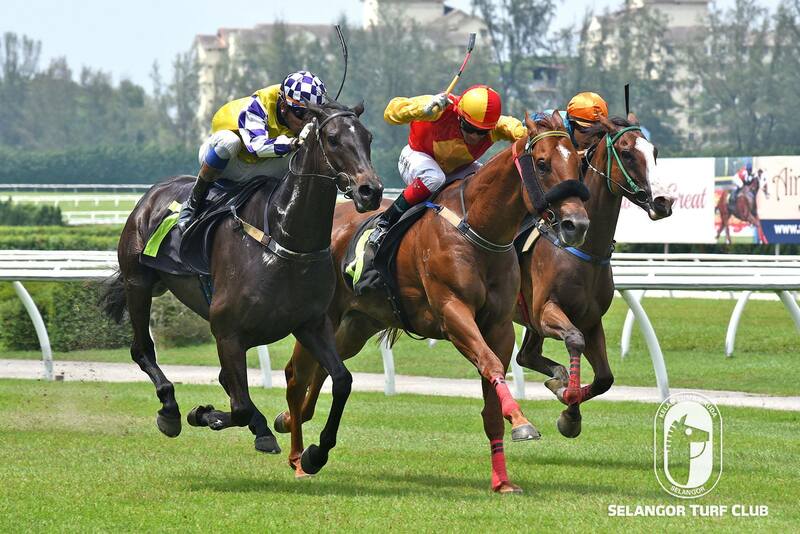 The five-year-old by I Am Invincible with Jockey HS Gill on board cleared away in the run home to win easily. 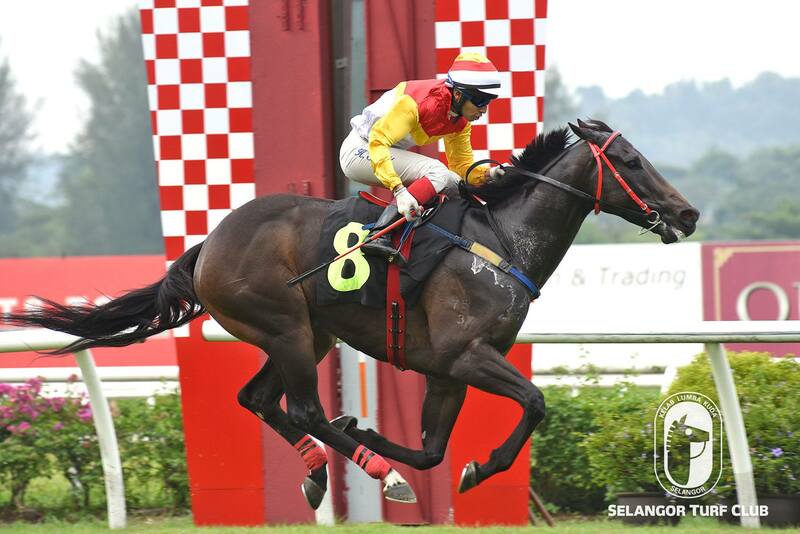 Mohd Sukri trained newcomer Harbour Approach should be heading for better company judging from the maiden win in Race 7. The four-year-old by Dawn Approach with Jockey Y Aify astride, coasted home very well to win. Keep a close watch for more wins. Trainer Richard Lines’s Ready To Rule (shadow roll) should win next time out. 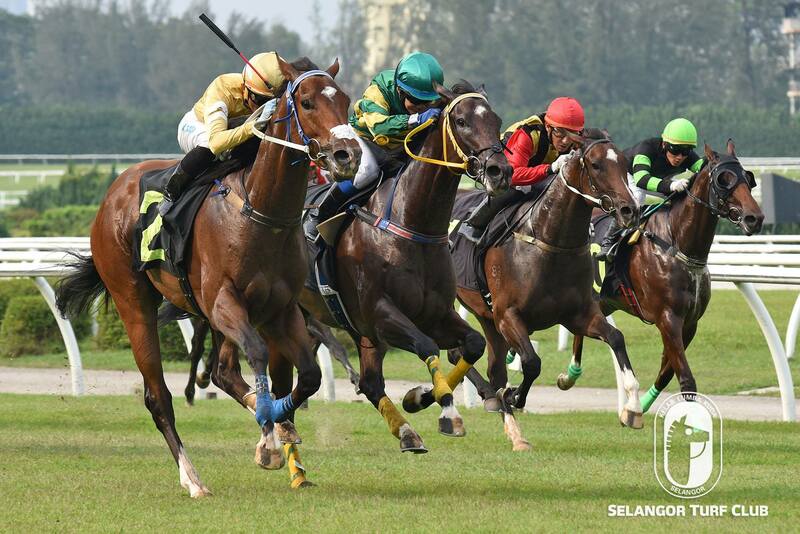 The four-year-old by Street Cry was well up with the early pace and hit the front momentarily but found the winner Mr Washington in a galloping mood to finish a close second in Race 5 on Sunday. Keep note of Running Flame (dark green cap) who found one to beat in Diamond Set (outer horse) in Race 10. The four-year-old by Cardinal Virtue was tucked in handy spot and came with a good effort to finish second. Should break the ice soon.